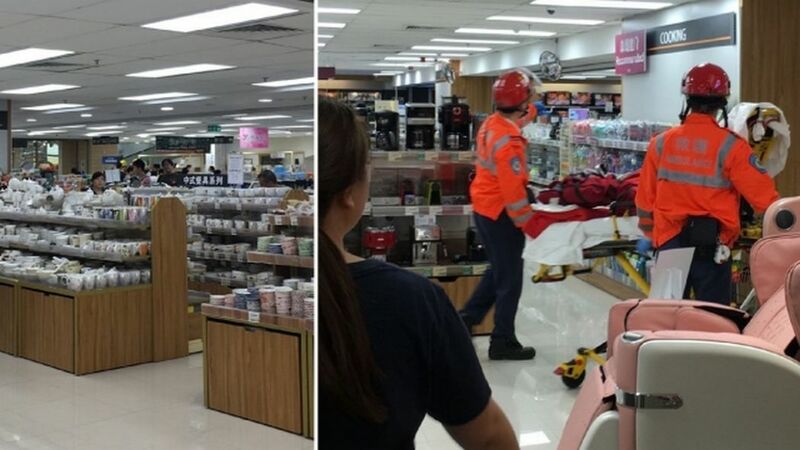 Eight people suffered mild injuries on Sunday after a suspected corrosive liquid seeped from the ceiling at the AEON store in Skyline Plaza, Tsuen Wan. 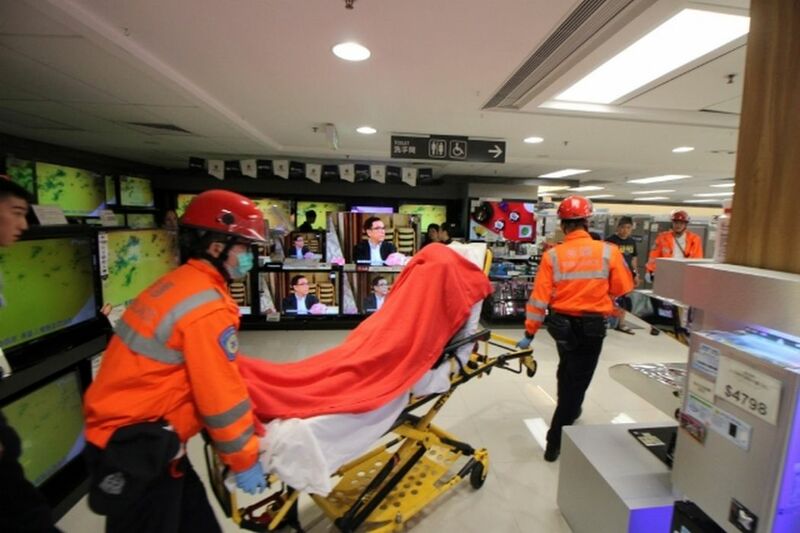 Four ambulances responded to the incident at 12:07pm near Tsuen Wan West MTR station. 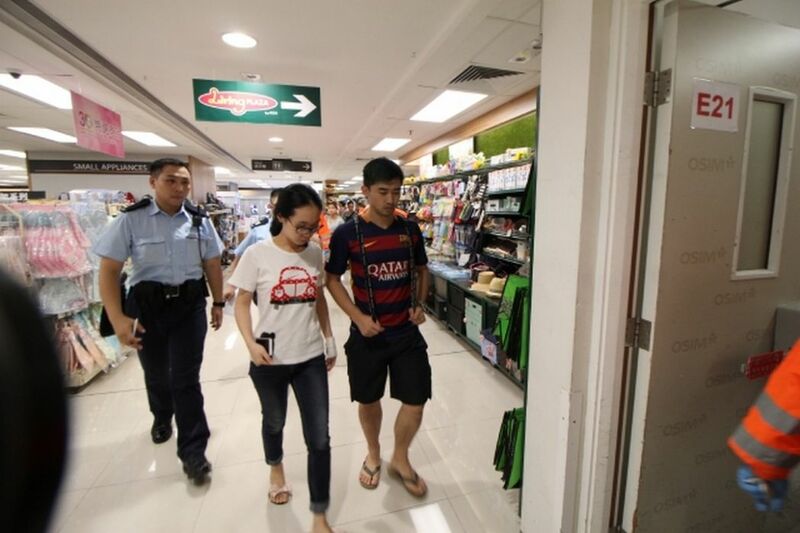 Police told HKFP that two men and six women were treated by paramedics and taken to Yan Chai Hospital. 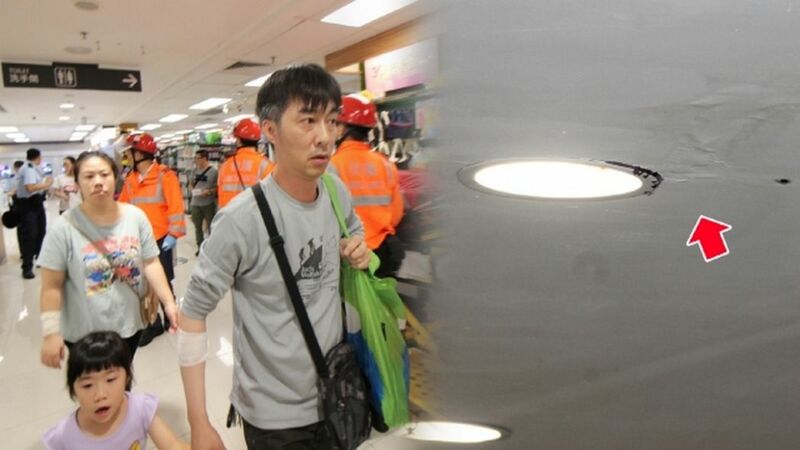 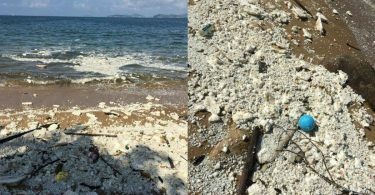 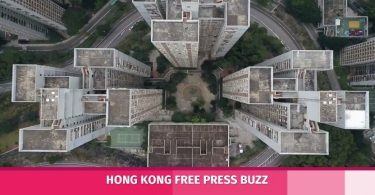 Ming Pao reported that piping work was taking place nearby.